What is Actual Process of Web Development Service? The actual process of web development service is to develop a website which has to be hosted through internet or intranet. Web development is the collection of some important services like web designing, website redesigning, web content development, client-side scripting, server-side scripting, some network security configuration and many other services are included in web development services. 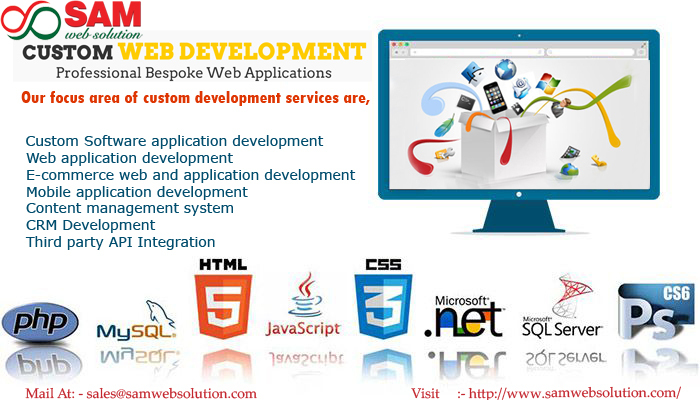 Why do you need a Web Development Service for business needs? How does the above-mentioned web services involve in your business leads? PHP web development is a scripting language which is used to create dynamic web page content and dynamic image on your business websites. PHP Web Development Service helps your business web service to give attractive information about your product and services to your clients. Mobile Web Application is one of an important service that a business must have. Mobile Web Application Service helps a business web service to be operated through many mobile devices by this you can be able to collect more business sales and your business can be visible 24/7. 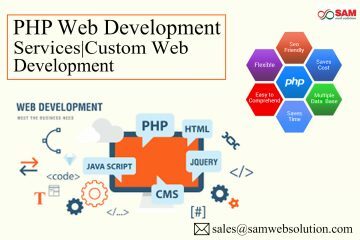 Custom Web Application for a business helps to save a lot of time for a short time process in your web service business. Content Management System is a computer application which helps to create your business contents in a digital way and also helps you to modify the created contents. Web Designing and Web Development Company in India. We help to maintain your web services and also help to develop your web service from the hands of professional web designers and qualified Web Developers.